Ottawa and Las Vegas, January 6, 2014. 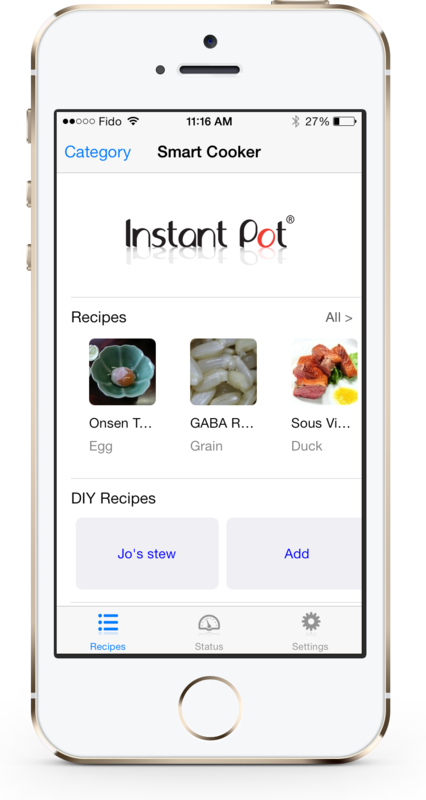 Ace Sensor Inc., the leader in Bluetooth® Smart connected sensors, and Double Insight Inc., the creator of the bestselling Instant Pot® electric pressure cooker, jointly announced at CES 2014 Las Vegas their patent-pending wireless smartcooker. 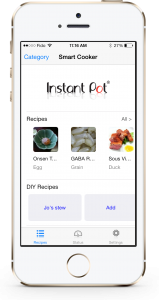 The Bluetooth® Smart enabled cooker, code name “iPot”, is a programmable electric pressure cooker. The “iPot” is the result of a fruitful collaboration with Midea Group, one of the largest home appliances manufacturers in China. The “iPot” will also be manufactured by Midea. 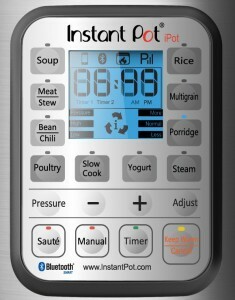 Unlike other connected appliances, the “iPot” is not a concept device. It will be available for sale in US, Canada and UK in Q4 2014 as part of the Instant Pot® (www.InstantPot.com) line of product. 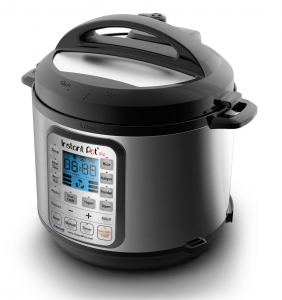 Two models, namely Instant Pot Smart-60 and Instant Pot Smart-50 with 6 and 5 quart capacity respectively, will be available. 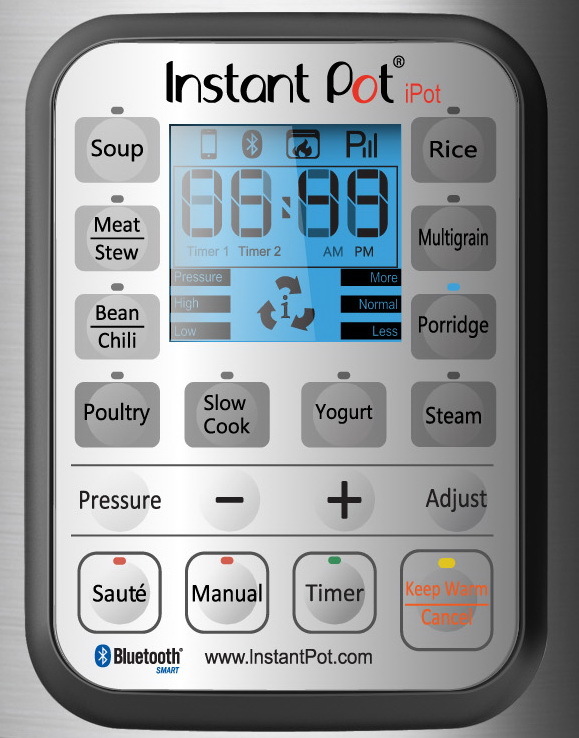 Instant Pot iPot Smartcooker news release.